Dont expand it's Ram using any software because this will cause a lot of lag. Install Root Booster and set it on speed. This will overclock device and device will run smoothly (Overclock can harm your device if you use it for long term, I recommend to use battery mode. It will really boost your battery performance. corbonn A2+ is very floap model,and my advice is through this model in The garbage. Immediately after the guarantee/warranty period, something or other started going wrong with this mobile n I had to spend a total amount of &#8377; 1850/- to get things right. Before completion of 2 years, it has now become irreparable in that some circuit is gone beyond repair. 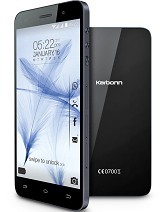 I had to buy a new mobile, of course this time no repeat Karbon. 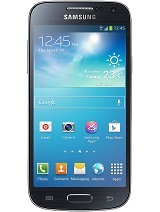 A2+ mobile is nice but its battery life is very poor. 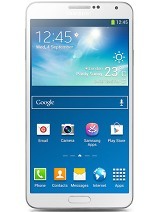 why to make such phones yr.
my phone is very good. certain days ago my phone got a weak battery package. i dnt knw how it came. then i think slowly the major fault is mine. dnt be putting the phone charge at full time. 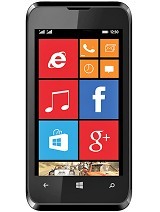 Total of 265 user reviews and opinions for Karbonn A2+.